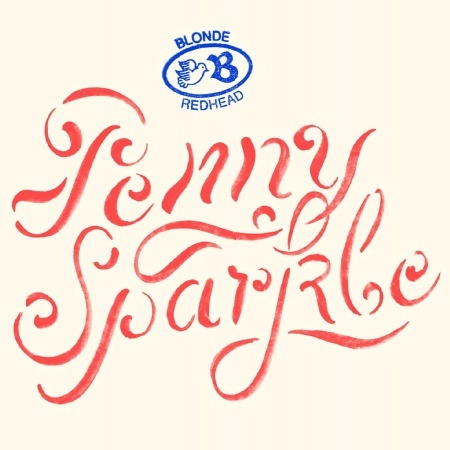 Independent UK record label 4AD just announced that Blonde Redhead have made a collection of remixes of tracks taken from latest album, Penny Sparkle, available to coincide with their current tour. Among the shttp://www.blogger.com/img/blank.gifix remixes include Minneapolis' own GAYNGS's version of Blonde Redhead's "Here Sometimes." Visit www.4ad.com to stream or download all six remixes for free.